Camino de Santiago accommodation varies from hostels with bunk beds to really nice private rooms in hotels with your own private bathroom. There are plenty of options along the route in regards to what comfort level you are looking and price you can afford. Traditionally pilgrims would have stayed in hospitals set up by various religious orders specifically to deal with pilgrims. This accommodation would have been very basic and pilgrims would have made a donation to the religious order in line with what they could afford. It is still possible to stay in some of these places but they are much fewer than would have been in their heyday. Our first choice of accommodation for our clients is hotels. When selecting the hotels we use we take into consideration their location to the Camino, the level of comfort and service they provide as well as their price and character. 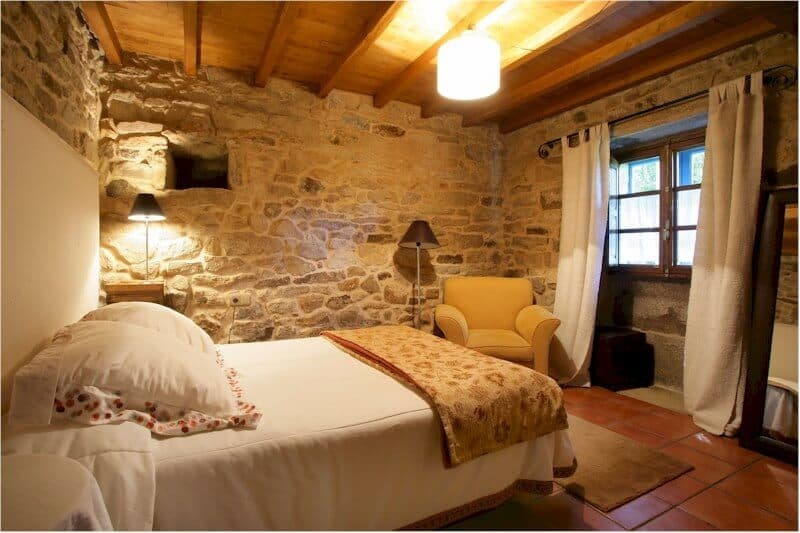 This has enabled us to pick what we consider some of the best accommodation along the Camino de Santiago. As the Camino goes through the heart of the towns it passes through, our first choice of accommodation will always be in the historical quarter or centre of the town, so after a days walking it will be easy for you to find your accommodation. The beginning and end of each section is generally in larger towns where we book hotels of a 3* standard. In smaller towns, villages or hamlets we book hotels or guesthouses of a 2* standard. It must be noted that our selection also depends on the local infrastructure in the smaller towns and villages where they may not have any rated accommodation and thus we would book you into a carefully selected non-rated guesthouse. Our standards however do not drop, these guesthouses are generally family run establishments that will provide you with a genuine local experience. 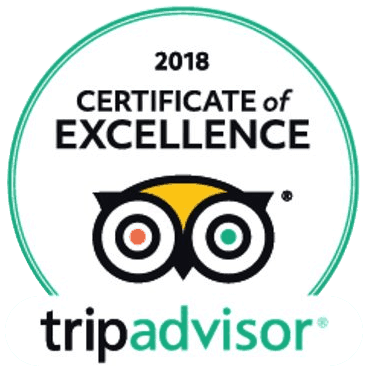 For any clients looking to upgrade their accommodation to 4/5* hotels or Paradors we can also assist you with this ensuring that you get the quality of accommodation you are looking whilst also being close to or on the Camino. We understand that not everyone can afford or is looking for hotels so we have a budget option available. For our budget option we will select private hostel and albergues as well as perhaps some hotels in the larger towns. Even though this is our budget option we will always try to book you a private room with a private bathroom. However as this is budget accommodation depending on the location and local infrastructure this may not be possible and on some occasions you may need to share a bathroom, or be in a small dorm room with other pilgrims. 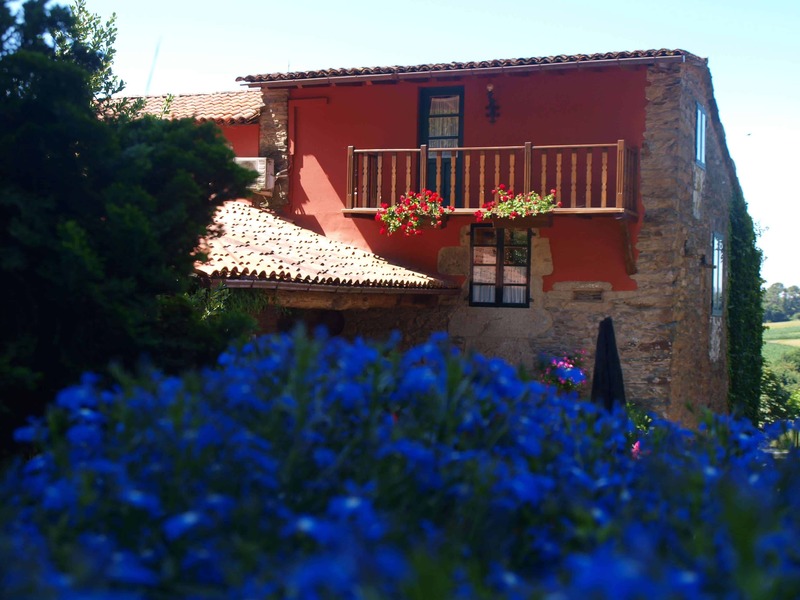 For the client looking what many see as the traditional accommodation of the Camino; hostels, we can also book these. 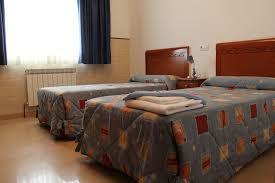 Hostels on the Camino will consist of a large room with multiple bunk beds and shared bathroom facilities. Although you can just book into a hostel on the day, when you book through us you have the peace of mind that you have a bed waiting for you and that you won’t turn up at a hostel only to find out that they are full and you need to keep walking to the next hostel.